In this post you can check our comparison of the best (low cost) laser hair removal systems. Buying a low cost laser hair removal system, does not mean the laser system will be less effective or less safe than a device which costs $200 more. The laser hair removal markets are undergoing huge turbulences, as the technology is available for many manufacturers who use the same technology but charge less money. These manufacturers do not belong to the 2-3 market leaders who compete each other mainly by branding themselves by advertisements. Placing billboard ads and web campaigns means the major brands are spending millions, which is later rolled on the customers who buy the same technology at a higher price. From all of the premium hair removal systems the only system which has a real high value for money is the Me my ELOS, this system is the only at-home system which use the new ELOS technology, this alone makes it worth the investment. The rest of the home systems which cost $400-$500 have very little advantages over these cheap systems you will find below. Laser hair removals systems which cost under $300, is a real bargain, because this price tag is a dirt low price for such advanced systems. The first system which costs less than $300 and by our opinion is the best money for value at-home hair removal system, is the Remington IPL 6000 USA i Light Pro ($249). The Remington i Light Pro is a rather new player, which became very popular due the high value for money it has. 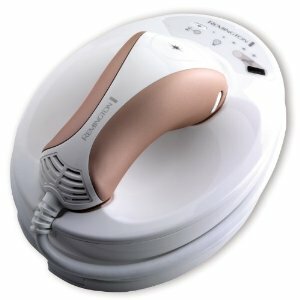 The Remington i Light Pro is using IPL to preform the hair removal process, it can be used on skin types 1-4, and is not allowed to be used on facial hair. The main pros of the Remington IPL 6000USA is that it has a wide window like the Silk’n SensEpil (which costs $400) it uses the same IPL energy joules like the Viss Beauty IPL (which costs $500). 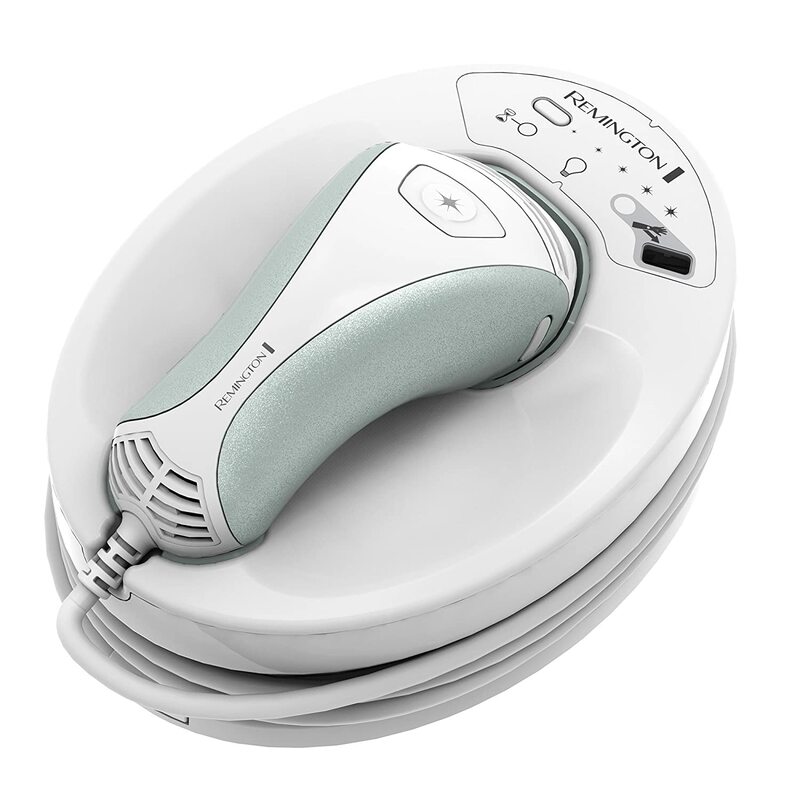 The Remington IPL has a skin touch sensor and a skin tone sensor for safer treatments. It has a very low cost replacement IPL cartridges. Our overall review – YES – Buy It! The NEW Silk’n Flash & Go IPL hair removal system, is a marketing move made by Silk’n to block cheap systems from getting chunks of market share. The Silk’n Flash & Go has similar specs as the Remington IPL 6000USA but it costs $299 which makes it just less cost effective than the Remington. The advantages we see in buying the Silk’n Flash & Go is that the system carries the Silk’n brand which is one of the top brands for home hair removal systems. 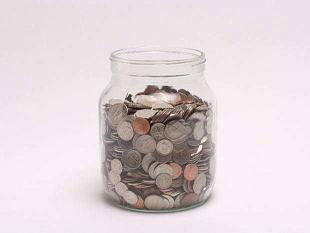 Silk’n customer support is well known for it’s high service level and professional customer care. Silk’n Flash & Go IPL system has an IPL window size of 4 cm² which is comfortable to treat body curves, (but less effective for treating large skin areas). The Flash & Go uses the Home Pulsed Light (HPL) which is actually IPL. Silk’n is FDA cleared and approved for facial use under the cheekbone. Our Review – Though it costs more than the Remington IPL, for those who need bikini + under arms + facial hair removal this system is a great bargain for it’s $299 price! More and more customers have complained that the Venus does not live up to its promises. We do not recommned buying devices which do not deliver. Though price is low, it is better to add $25 and get a Remington IPL system, which has better results at a low cost investment. The cheapest laser hair removal device you can find today, is the Venus Laser Hair Remover CW-808. This system is manufactured by the BNB Medical LTD company from South Korea. The Venus laser system has a 808nm wavelength beam which can be also found at expensive systems like the Tria laser and the Avance DM6050 laser systems. The Venus Laser hair removal system is a small hand held applicator, which has a small pinpoint laser tip. 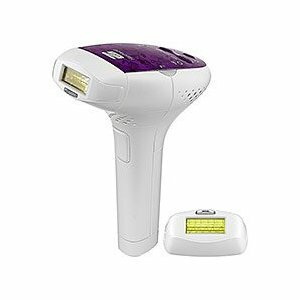 The Venus laser device does not have a base unit (like the Flash & Go) which means it is very comfortable to use. It has an 3 energy levels between 7-20 joules per square cm which is slightly lower than the 24 joules of the Tria laser. Flash & Go and Remington IPL have 4-6 joules cm²/second. One of the main features which makes the Venus Laser device such a lucrative offer is the very low price tag – $199. This is the only hair removal system which can be bought at less than $200. 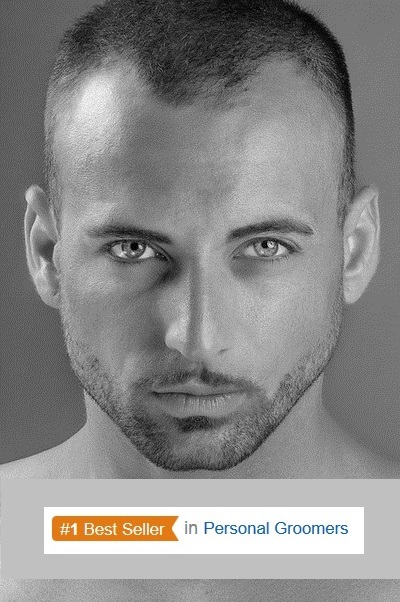 The Venus Laser is designed for facial use (not near the eyes!! ), so it can be a second system for laser hair removal touch ups, on bikini line, armpits, pubic trimming, upper lips, chin, cheeks or sideburns. This entry was posted in BNB Medical, Hair Removal News, Home Removal Systems, Remington IPL, Silk'n Systems and tagged Are Cheap Laser Hair Removals Effective, cheap hair removal device, cheap hair removal systems, Laser Hair Removal Systems Under $300, low budget laser hair removal, Low Cost Laser Hair Removal by . Bookmark the permalink.